I'm not gonna write much now, since it's 1 already. 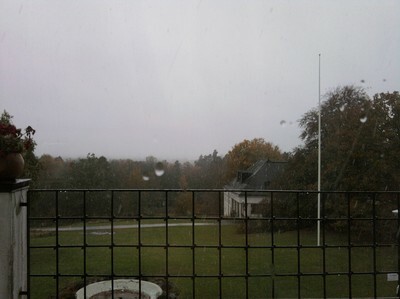 Juset wanted to say that IT WAS THE FIRST SNOW TODAY! Already!!!! 2 weeks early! Oh well it lasted foe 30 min only but still. Looks like rain but still! Found your blog through looklet! Very nice!